Price reduced $15k! 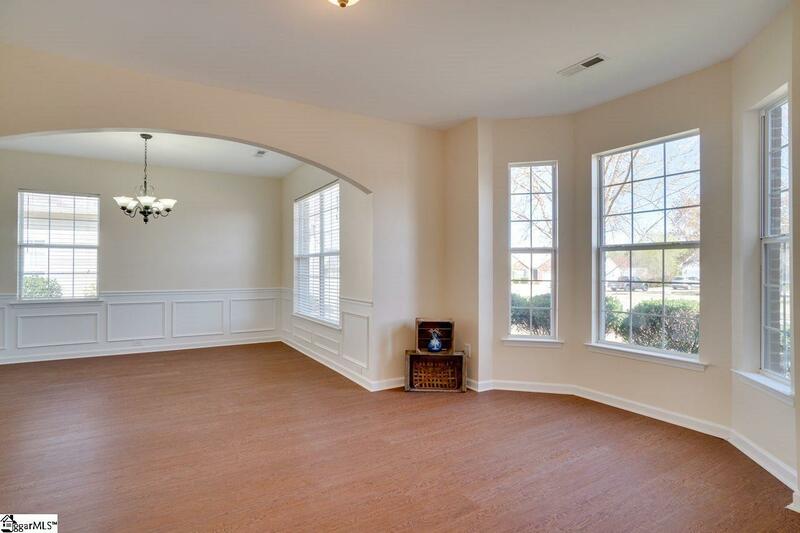 This beautifully renovated 4 bedroom, 2.5 bath home is completely move-in ready! 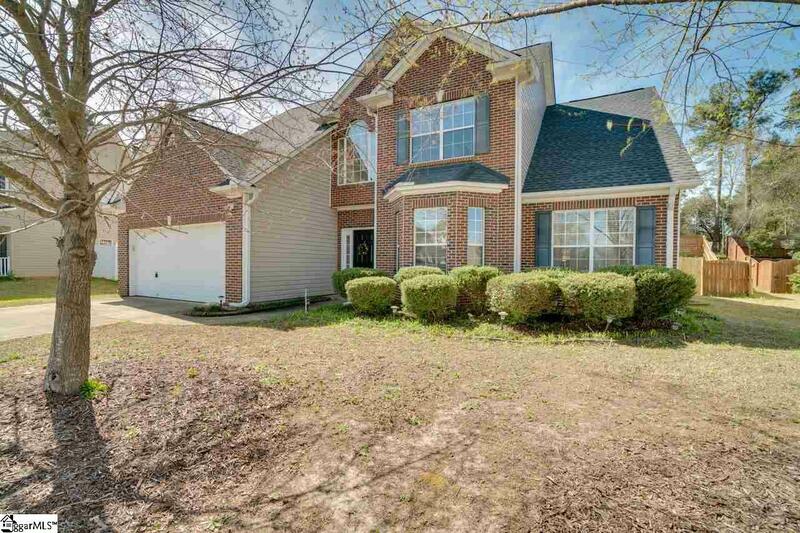 Conveniently located in Simpsonville only minutes from shopping, dining, and entertainment! Featuring all new paint, flooring, lighting fixtures, 2 HVAC units, 30 year architectural roof and a privacy-fenced backyard! Upon entering the home you will notice the open floor plan and beautiful 2 story foyer leading to the spacious living room with cozy fireplace and tons of natural light and windows. The eat-in kitchen overlooks the living room and features a separate dining area, all new granite countertops with bar area, and all stainless steel appliances, including refrigerator and built-in microwave. Perfect for entertaining! The formal dining room features a butler's pantry and beautiful chair rail and picture frame molding. The spacious master suite is located on the main level. The master bath has brand new tile, a garden tub, separate shower, separate vanity area, and large walk-in closet with tons of storage! The laundry room is also on the first floor and features new tile floors, built-in cabinetry to store all of your necessities, and access to the 2 car attached garage. 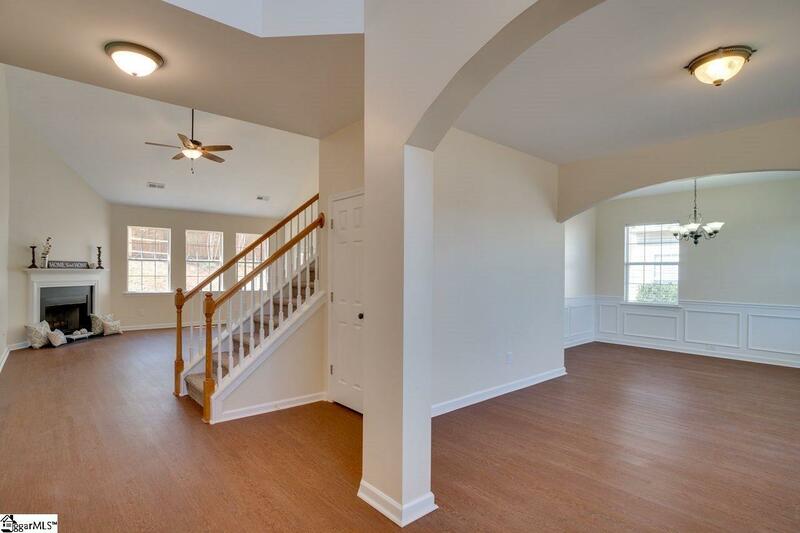 Upstairs, the open loft area overlooks the cathedral ceilings in the living room and would make a terrific office, playroom, or entertainment area! The 3 other bedrooms, as well as a full bath with new tile, are also located upstairs. The 2nd bedroom features an easy-access walk-in attic area that is more than large enough to make into a walk-in closet or use as additional storage. Subdivision amenities include a pool and playground area. 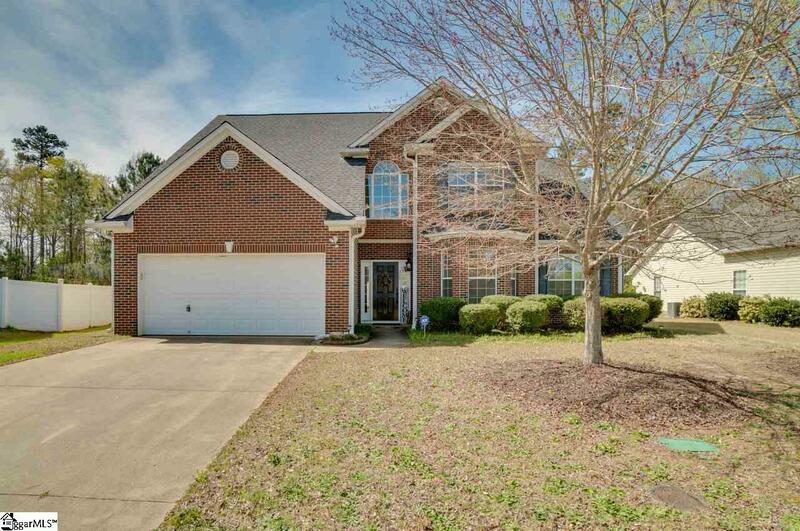 This established neighborhood is the absolute perfect place to call home!